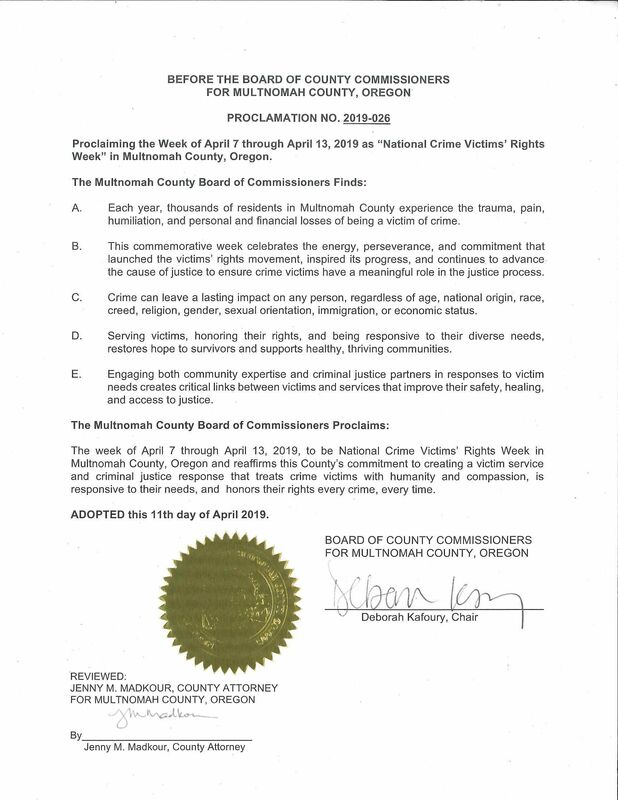 On April 11, 2019, the Multnomah County Board of Commissioners proclaimed the week of April 7 through April 13, 2019 as “National Crime Victims’ Rights Week” in Multnomah County. Multnomah County District Attorney Rod Underhill read the proclamation, which can be read by clicking here. The Multnomah County District Attorney’s Office is committed to workplace diversity and equity. 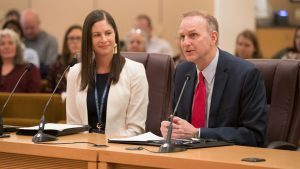 “Our office provides outstanding services to many different people and populations within Multnomah County in a manner that is culturally and linguistically competent and trauma informed,” District Attorney Underhill said. 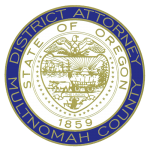 There are currently 12 victim advocates assigned to the Multnomah County District Attorney’s Office Victim Assistance Program. Of those 12, half are bilingual. Emily Hyde, the program supervisor of the Multnomah County District Attorney’s Office Victim Assistance Program, said victim advocates and deputy district attorneys play critical roles in making sure that victims of crime understand the criminal justice process, their rights and what they can expect at each stage.